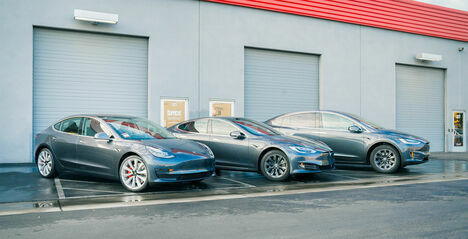 Since Telsa only offers 5 color options and 3 wheel designs to simplify manufacturing, it makes it easy for your car to blend in with the rest of the pact. 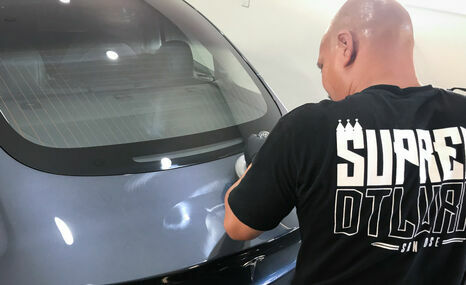 At Supreme Detailworks, we're here to not only protect the factory finish and keep it looking new every day, but we also specialize in personalizing your Tesla beyond the online ordering limitationtions. 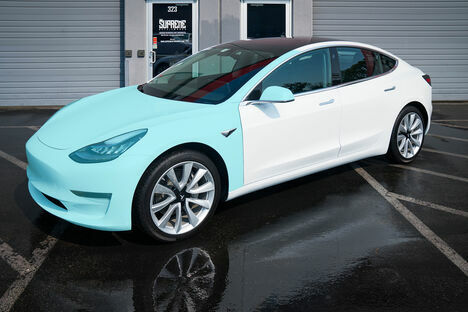 Choose from hundreds of different vinyl wrap colors by 3M, Avery, and KPMF films, and if that's not enough you can pair it with a new set of wheels. Bring your creative ideas to us and we'll make it happen! WHAT TO EXPECT & WHERE DO I START? 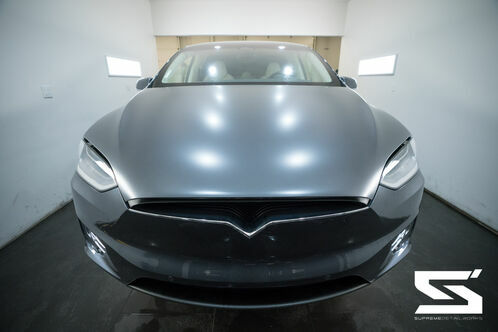 My Tesla is brand new, so why would I need paint correction? Most high-end manufacturers go thru a thorough paint inspection where they would sand down any imperfections and polish the paint to perfection. 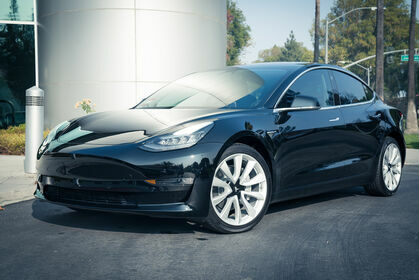 Due to the high demand and delivery timeline, Tesla has yet to perfect this part of the build process. Most of the imperfections come from the lack of proper cleaning when using heavy rubbing compounds to remove sanding marks. These compounds have very aggressive abrasives which is what causes most the heavy swirl marks you might see when you receive your vehicle. On a good note, they're not permanent, and they can be removed with proper technique. What to expect on my drop off appointment? Before we get started, we do a full walk around of your vehicle and point out any issues that might interfere with the installation process. We also point out any commonalities where the PPF may not bond to when wrapping an edge, and any high stress areas that require relief cuts to prevent the film from over stretching. 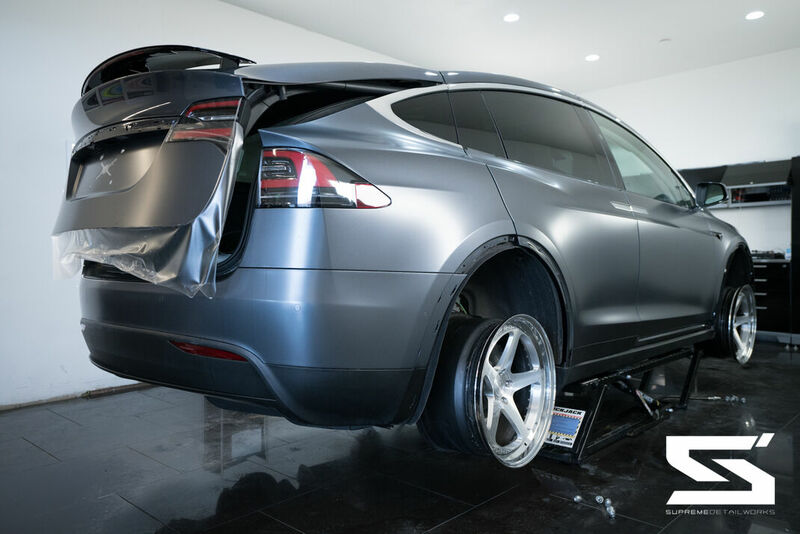 If there is any issues with misalignment of any panels that might cause any type of binding, then we'd have you schedule an appointment with the Tesla Service Center to have them fixed before we can proceed. How much coverage do I need? 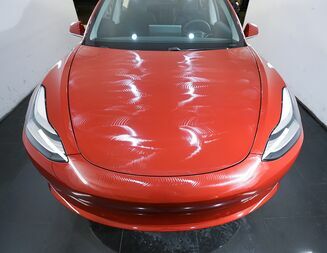 What's the difference between Paint Protection Film and Ceramic Coating. There are 4 types of PPF coverage options that we offer which are Partial Front, Full Front, High-Impact, and Full Body Coverage. One of the key factors in keeping the value of your vehicle at the highest price point is maintaining the original factory paint. This includes minimal rock chips, scratches, oxidation, and paint transfer which is commonly found on front and rear bumpers. When choosing your coverage, keep in mind the type of environment the car will be in. For example, e.g., daily commuter, road conditions, indoor/outdoor parking, tight parking situations, and most importantly the type of maintenance solutions you'll be using. The easiest way to sum up the difference between PPF and Ceramic Coating is PPF is the Bullet Proof Vest while the Ceramic Coating keeps the surface nice n' clean and easy to maintain. Both are commonly used together as an alternative to doing the Full Body PPF Coverage. This option is recommend if you don't plan on applying any more PPF on the rest of the vehicle. The reason being is the PPF will not stick to the coated surfaces. We offer both Ceramic Pro and Opti-Coat, which come with 5 year, 7 year, and Lifetime warranties. Do we wrap the film around the edges? YES WE DO! Most high volume shops will not wrap the edges due to amount of time it takes to do it. This is why you'll notice some vehicles with PPF would have a 1/4 inch gap along the edges. The film itself would have a high chance of lifting, and overall this doesn't meet our high standards. How long does it take for the film to completely heal? It can take anywhere from 24 - 48 hrs for the film to completely bond to the painted surface. We then perform a thorough inspection, and identify any imperfections that may need to be corrected. Can PPF be applied to a repainted surface? Yes, but you will need to sign a waiver form that states the disadvantages of removing the film in the future. Most repainted surfaces have a high risk of lifting if the film is removed, therefore we will not accept any liability if you choose to do so. Will PPF affect the clarity of my paint? No, it does the complete opposite. 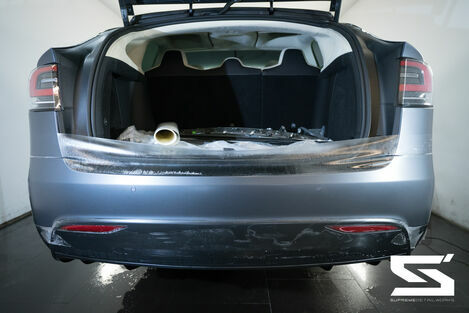 Adding a thick layer of clear film is equivalent to adding a thicker layer of clear coat, and adds more depth to the actual paint. The only difference is you'll never have to worry about swirl marks ever again. How often do I need to replace the PPF? This depends on how well you maintain your vehicle, and the type of driving conditions it's put under. The font bumper and hood take the most abuse, and are changed out every 3-5 years. Why should I apply PPF on a leased vehicle? 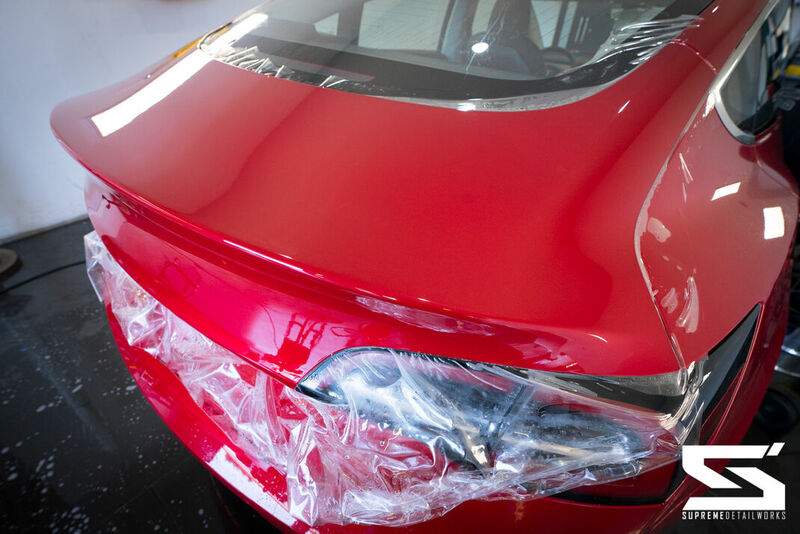 Most dealerships will charge you for any damage on a returned vehicle, and that includes an excessive amount of rock chips or surface scratches. Whether you're inquiring about our services or trying to get the best deal possible, we make sure you have the most knowledgeable experience with us prior to having any work done. We are not a high volume shop looking to get ahead by taking shortcuts to maximize profits. Our clients come to us looking for the Highest Quality installation with the piece of mind that their investment is in good hands.. Ceramic Pro is a multi-layerable, clear, liquid nano-ceramic coating. When cured, this technology will transform itself on the surface to a permanent, rigid, flexible glass shield. Its transparent 3D matrix structure protects the surface from minor scratches, graffiti, dirt, aging, premature oxidation. It offers excellent thermal (2500 F), UV, oxidation, corrosion, and chemical resistance. A surface that has been sealed with Ceramic Pro 9H stays clean for a longer period of time due to its smoothness and hydrophobic qualities. 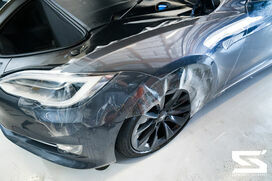 Ceramic Pro is a permanent coating and can only be removed if maintained correctly using machine polish. 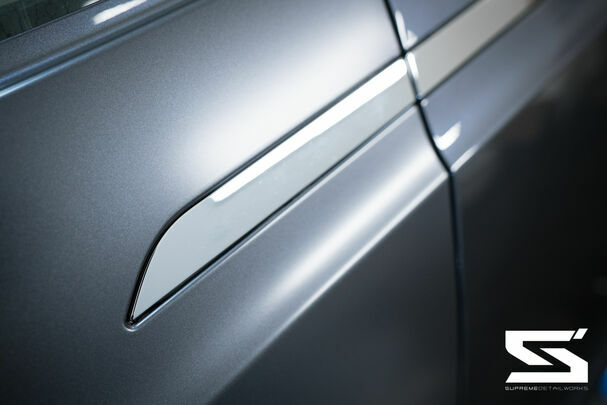 the unique formulation of Ceramic Pro has enabled it to be multi-layered which means the thickness of the coating can be increased with additional layers allowing a thicker/harder film that will increase protection. Ceramic Pro will automatically be verified thru CARFAX, and will add value to your vehicle should you sell it in the future. Does my car need paint correction before the coating is applied? My car is brand new! 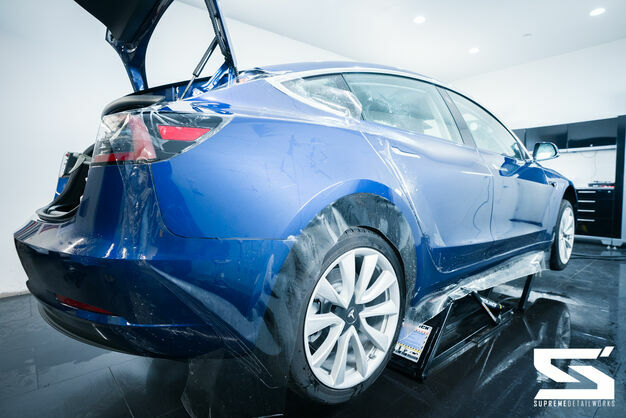 Most if not all new cars sit on a lot for long periods of time, and collect dirt particles on the clear coat until it gets its first detail when the car is purchased. This is how swirl marks are introduced to a brand new car, and unfortunately this is the case with every dealership. 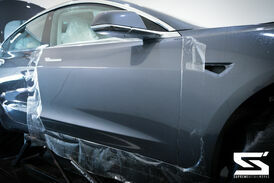 It will require a minimum single stage polish to remove these imperfections prior to coating. Otherwise, they will show right thru the finish. Can I apply Paint Protection Film over the Ceramic Coating in the future? Yes and No. It can be done by first stripping the coating off with a heavy rubbing compound. The biggest issue is removing it from the edges of each panel. Most edges cannot be buffed out without risking it from burning the paint. In this case, the edges will stay coated, and you will no longer be able to have the edges fully wrapped in PPF. The other downside is that the film will not adhere to the clear coat making the film more vulnerable to lifting over time. Ceramic Pro is a Silica based product, meaning it is a “glass” coating. 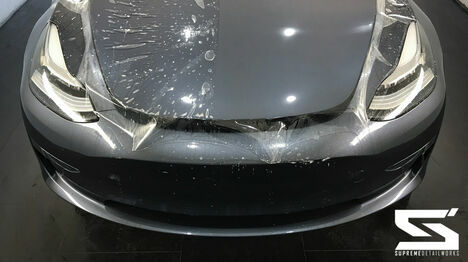 Ceramic Pro adds some rock chip resistance, but it can still get rock chips from larger stones and high speeds. The glass windshield on your vehicle will still get rock chips, just much less often than your clear coat. 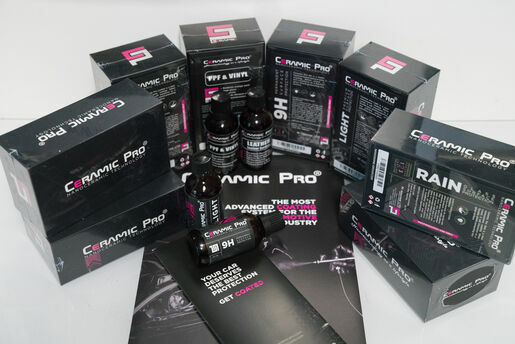 Can Ceramic Pro protect my vinyl wrap? Yes! To maintain your warranty, you'll need to attend an annual service appointments. This is to ensure the Ceramic Pro Coating performs properly for the entire length of the warranty. If an annual inspection is missed, the warranty defaults to the lesser package at the time of the missed annual inspection. i.e. A Gold (Lifetime) warranty becomes a Silver (5 year) warranty when an annual service is missed. 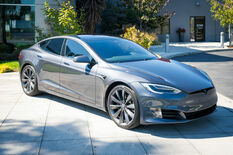 We've Got Your Tesla Covered.